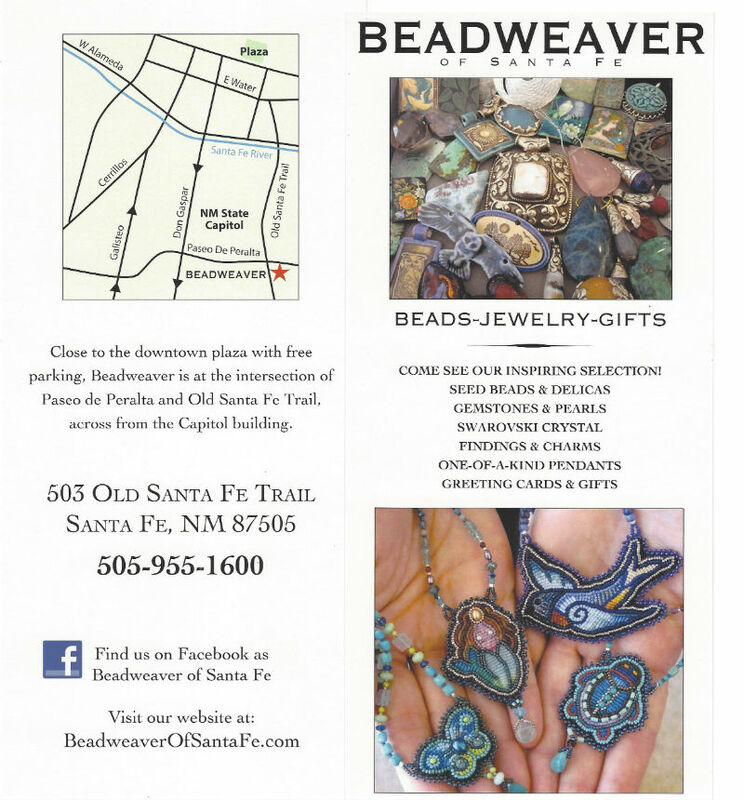 Beadweaver of Santa Fe truly has something for everyone. We are your one-stop bead shop, with everything you need to create beautiful jewelry and beadwork. In addition to our fantastic selection of beads, tools, and findings, we also have greeting cards, gifts for all ages, and unique jewelry.